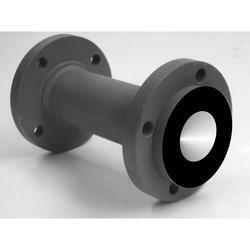 Our product range includes a wide range of lined pipe, ss hdpe lined pipe, ptfe lined carbon steel pipe, ptfe lined mild steel pipe, carbon steel hdpe lined pipes and ss ptfe lined pipe. 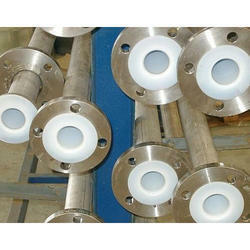 We are recognized as the prominent manufacturer of a wide collection of Lined Pipe. According to the marker norms, we manufactured this lined pipe by using top quality unfinished material that is taken from reliable sources. Leveraging on our wide information of market, we are offering our clients the finest quality range of SS HDPE Lined Pipe. The offered lined pipes are perfectly engineered by our competent worker’s team consuming the finest material and updated tools in accordance with set market norms. 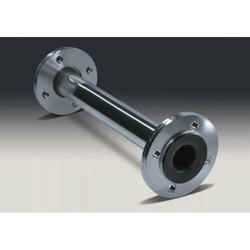 We have gained immense recognition by offering a quality assured range of PTFE Lined Carbon Steel Pipe. The offered lined pipes are designed under the visionary direction of experts using best quality unfinished material and leading technology. 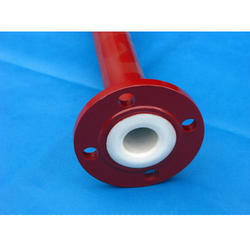 We are offering PTFE Lined Mild Steel Pipe to our clients. 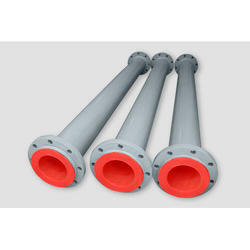 Our expertise enables us to manufacture a broad range of Carbon Steel HDPE Lined Pipes. 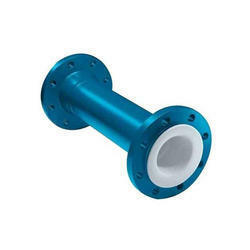 With the support of our experts we manufacture this lined pipe utilizing quality assured material and updated technology in compliance with the set industrial norms. 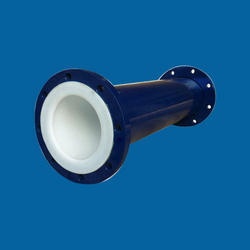 In addition to this, the lined pipe is inspected through stringent quality tests by our specialist. 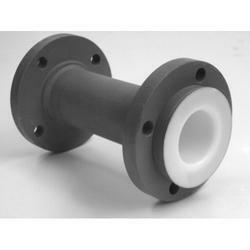 We are the best supplier of HDPE Lined Pipe. 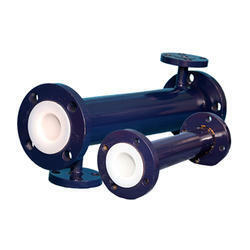 As they can bear harsh working condition, these pipes can conveniently handle & installed.